Collects material from Hulk Magazine #13-15, #17-18, #20-21 and Marvel Preview #21. Agent Cobra, the Hatchet-Man, Lupinar: only a few of Moon Knight's early enemies, yet some of his deadliest! 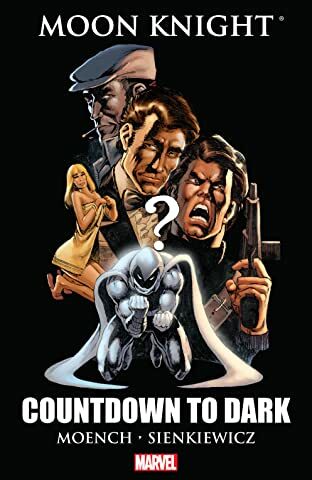 In these rarely seen sagas, Marc Spector faces down a former fellow spy turned strength-heightened hitman, a serial killer Spector believes to be his brother, and a terrorist claiming to be...Moon Knight! 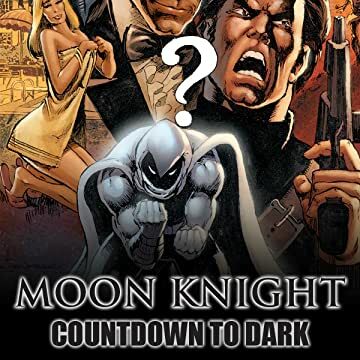 Featuring Frenchie, Marlene and revelations from Moon Knight's murderous memories! Guest-starring the Incredible Hulk!